Whether you grew here or you flew here, if there’s one thing you should know about Atlanta, it’s that this city breeds some of the most well-rounded and talented performers in the world. If you don’t believe it, check out Detroit ’67 at the Southwest Arts Center. 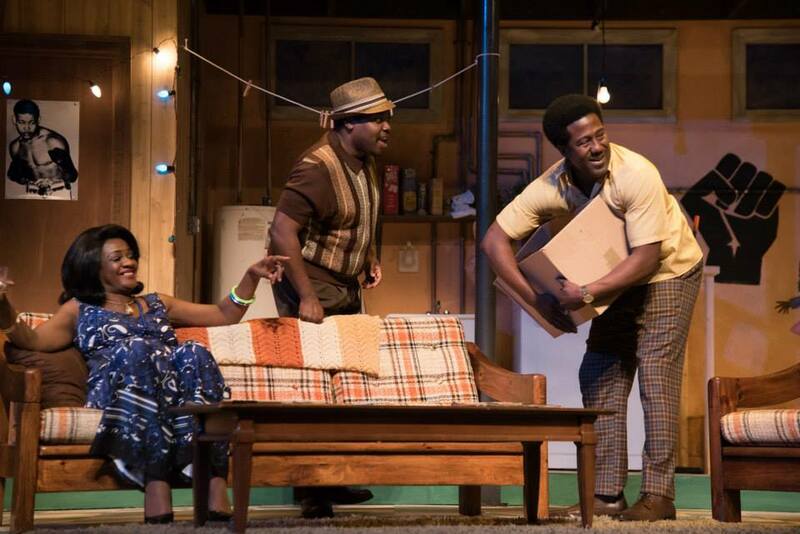 Winner of the 2014 Edward M. Kennedy Prize for Drama Inspired by American History, Detroit ’67 chronicles the lives of two siblings caught in the tumult of the motor city’s race riots. The conflict between them becomes just as charged after a mysterious woman comes into their lives and threatens to drive a wedge between them, fracturing their fragile relationship irreparably. The Dominique Morriseau original play is being presented by the True Colors Theater company. True Colors has been a pillar of Atlanta’s theatrical community since 2002. Under the guidance of artistic director and Tony award recipient, Kenny Leon, True Colors seeks to foster diversity by incorporating into its repertoire a mix of African American classics and contemporary pieces from emerging playwrights. Tickets are $35 for adults, $25 for seniors and $12 for students.